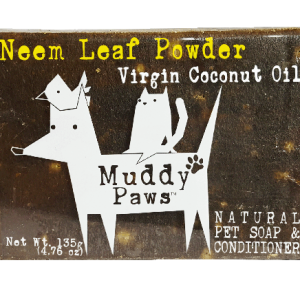 Muddy Paws Natural Pet Soap is made from 100% VCO, Madre de Cacao leaves, and Moringa. 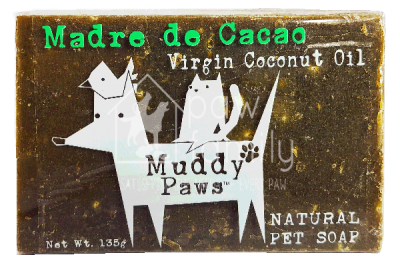 Madre de Cacao, or Kakawate as it is known in the Philippines, is a tree whose leaves have powerful anti-bacterial, healing, pesticidal, and insecticidal properties. 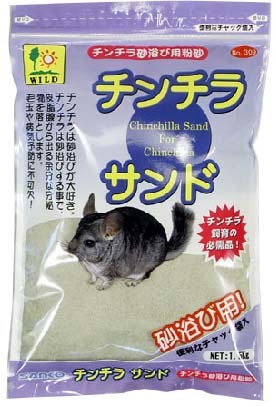 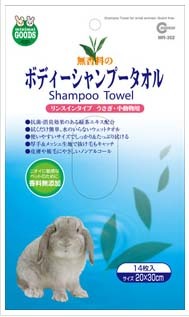 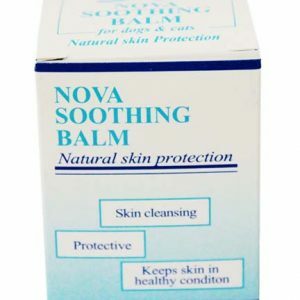 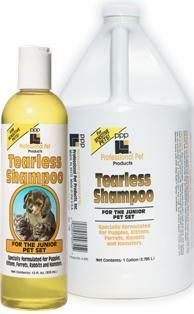 It used in the provinces to fight against mange in pets.